The National Framework of Qualifications (NFQ) is a ten-level system (1–10) giving an academic or vocational value to qualifications obtained in Ireland. NFQ levels help indicate how an award can be used for training, education and employment opportunities. Each level is based on nationally agreed standards of what a learner is expected to know and be able to do after receiving an award. QQI is Ireland's guardian of the NFQ system. We are responsible for the quality assurance of providers of education and training. To learn more about the Irish NFQ please view - NFQ Interactive. 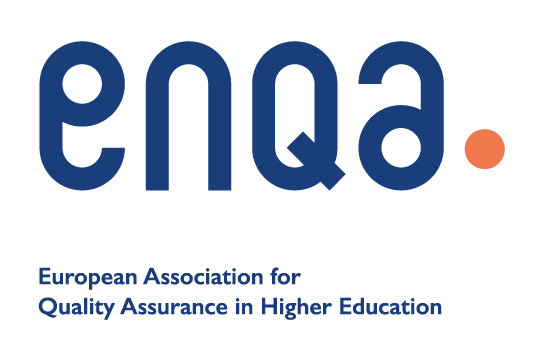 To learn more about the relationship between the Irish NFQ and the EQF and the QF-EHEA please view Qualifications Frameworks – A European View.